A look at air seals, which can offer a number benefits over packing for sealing rotating equipment. 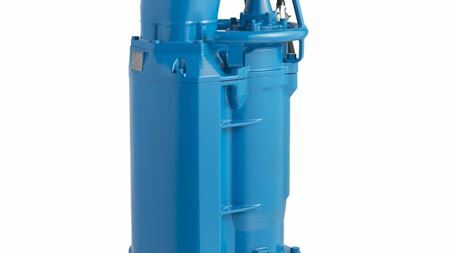 When Midsouth Aggregates needed to replace a submersible pump BJM’s was confident that its 6 in KZN hard iron submersible pump could do the job. Vikas Panchal Material Specialist ITT Corporation India Private Limited offers a basic NDT for flaw detection in industrial pumps and valves. 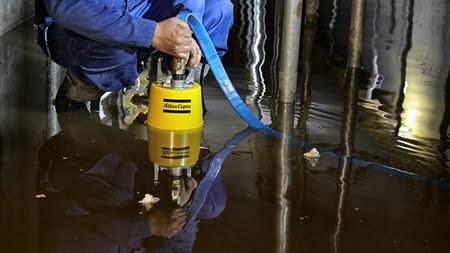 Rental company Ramirent purchases 50 Atlas Copco submersible pumps as part of a larger order to replace 400 older pumps before the end of 2014.